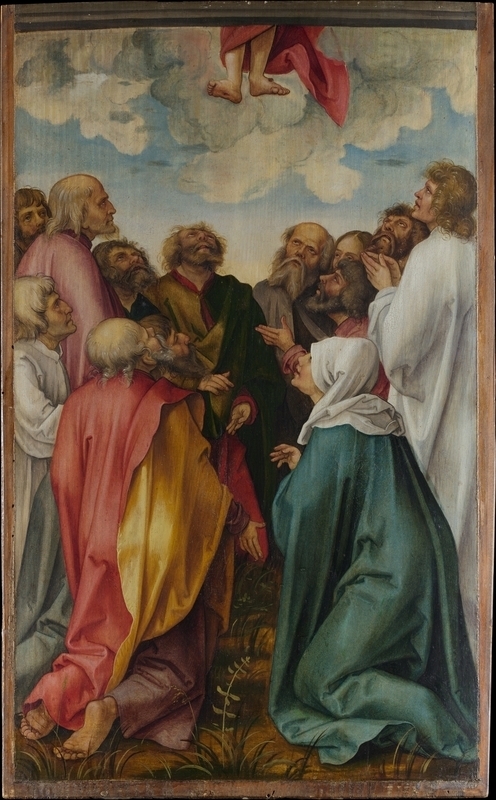 As Jesus prepared to ascend to the right hand of God (the position of authority), he said to His followers, “Go therefore and make disciples of all nations, baptizing them in the name of the Father and of the Son and of the Holy Spirit, teaching them to observe all that I have commanded you.” The word disciple literally means “one who follows after.” A disciple is someone who follows after Jesus. The community of existing disciples are the only ones empowered to make new disciples of Jesus. Community is where we grow through Bible study, shared prayer, service, and mutual support and challenge. Community is God’s chosen way for us grow in discipleship through corporate worship, listening to the Scriptures (faith comes by hearing–Romans 10:17) and having them interpreted by a trained pastor. It is where we learn to serve others in love and enter into relationship of accountability with other Christians. It is also where we are drawn out of trust in ourselves by giving to the work God is doing in and through His Church.